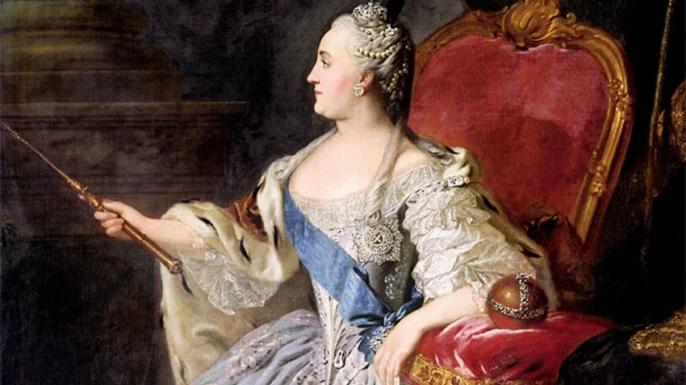 Catherine the Great was the most renowned and the longest-ruling female leader of Russia, reigning from 1762 until her death in 1796 at the age of 67. When her husband, Peter III, was assassinated. Russia was revitalised under her reign, growing larger and stronger than ever and becoming recognised as one of the great powers of Europe. Religion was inextricably tied to her reign. Catherine considered herself to be one of Europe’s most enlightened rulers. She wrote numerous books, pamphlets and educational materials aimed at improving Russia’s education system. She was also a champion of the arts, keeping up a lifelong correspondence with Voltaire and other prominent minds of the era, creating one of the world’s most impressive art collections in St. Petersburg’s Winter Palace (now home to the famed Hermitage Museum) and even trying her hand at composing opera. I could not believe my eyes as to what I saw at the “Hermitage” museum in St. Petersburg-Russia. Petersburg conclusively attained the status of a great European capital. With the transformation and beautification of the Russian Empire’s capital city, Catherine’s desire was to be remembered fondly and inviting the best foreign artists, architects and other cultural figures to work in Russia. Its collections, of which only a small part is on permanent display, comprise over three million items (the numismatic collection accounts for about one third of them) including the largest collection of paintings in the world. The collections occupy a large complex of six historic buildings along Palace Embankment. In my opinion, this is bigger than the Uffizi in Florence and the Sistine Chapel in Rome. The wealth of the tsars as seen at the Hermitage museum is truly amazing. 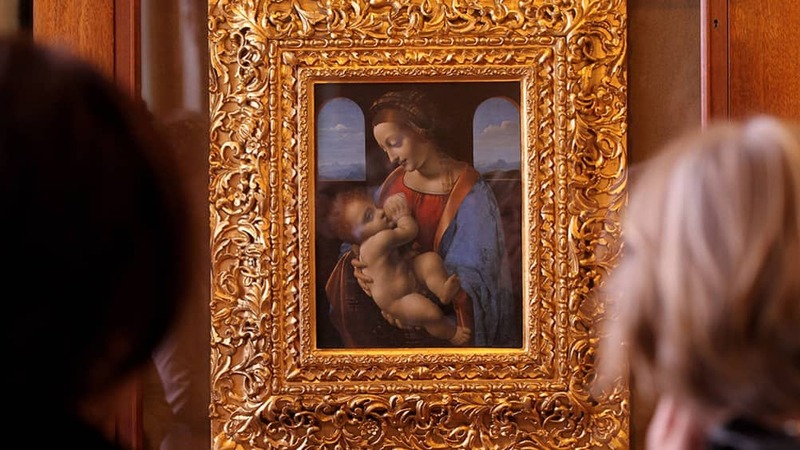 It houses Italian Renaissance Art spanning a period from its birth in the 13th century until the 16th century is represented in the Great Suite of rooms of the first floor in the Old Hermitage. The exhibition displays the works by masters from various Italian schools, the leading position amongst which being occupied by the Florentine school. Catherine loved Jesus and it’s represented in her many collection of art on the walls and framed works of art and sculptures. 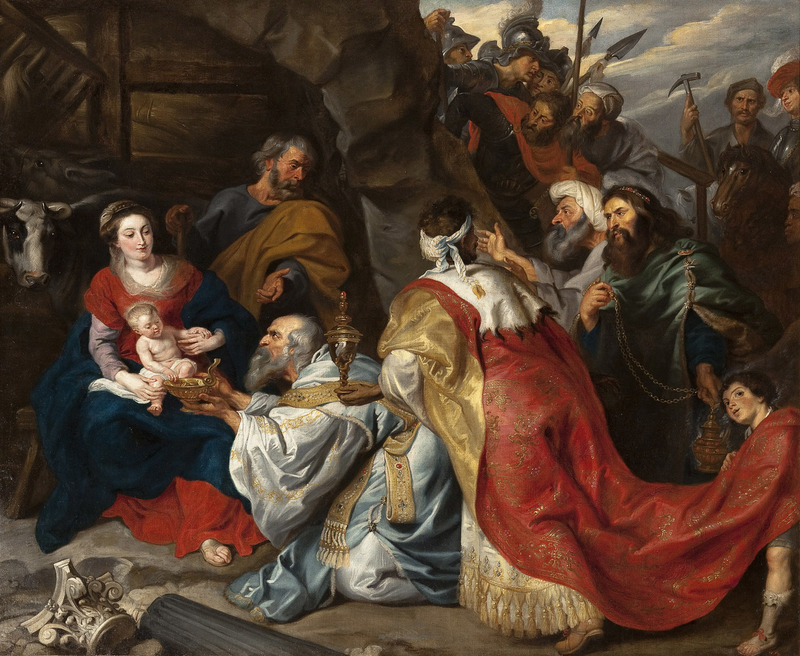 Such beauty and religious, art history, really shows the faith of the ruler and its people. I felt privileged to be there and experience all of this. ART FOR THE SOUL. A HOLIDAY DESTINATION FOR SURE!